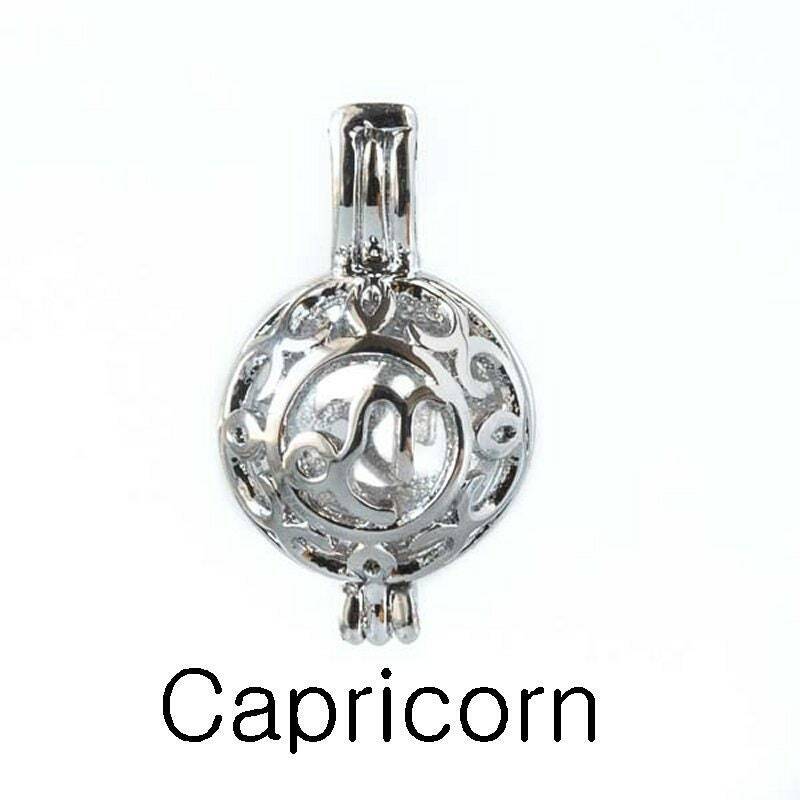 Celebrate your birthday or give someone a personalized gift! 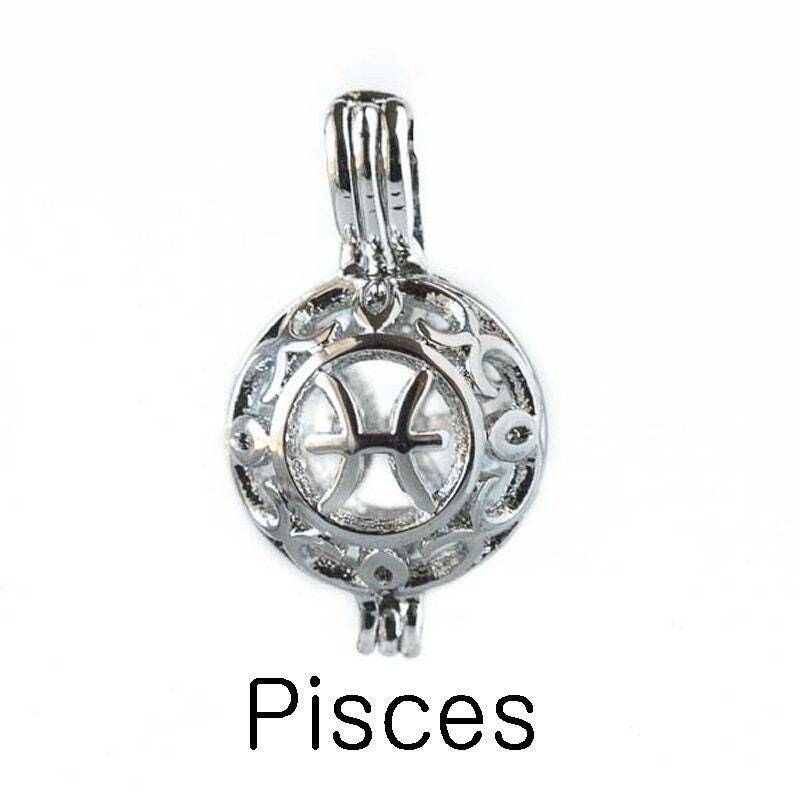 Zodiac Balls - These rhodium plated filigree balls are only 12mm so they are small, but very stylish with openwork and an astrology sign. 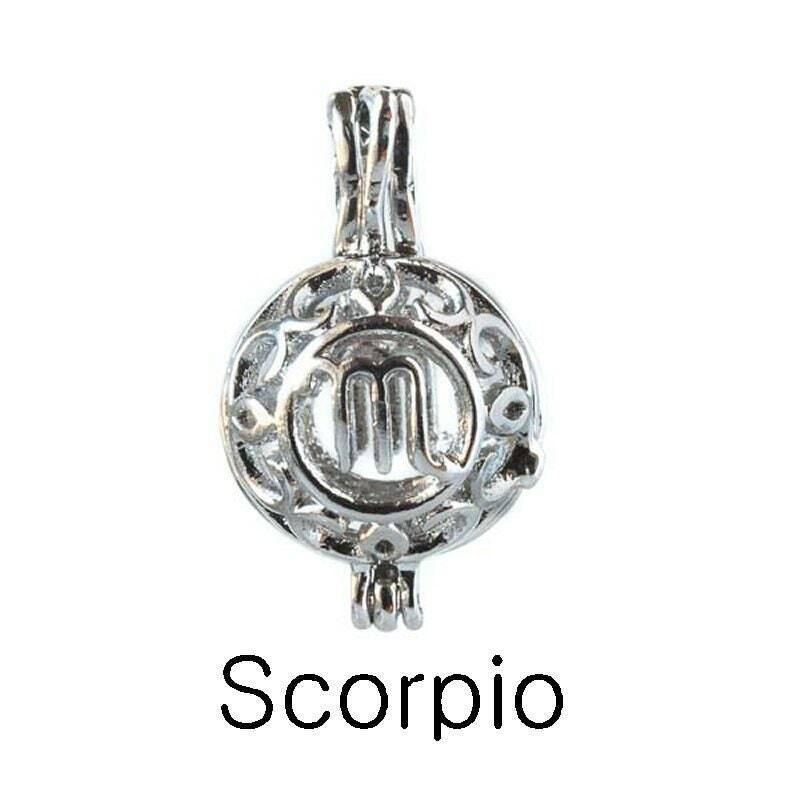 We have all signs at this time, but not enough pics space since Etsy limits us to 10 per listing. Convo us if you want to see one that is not shown here. 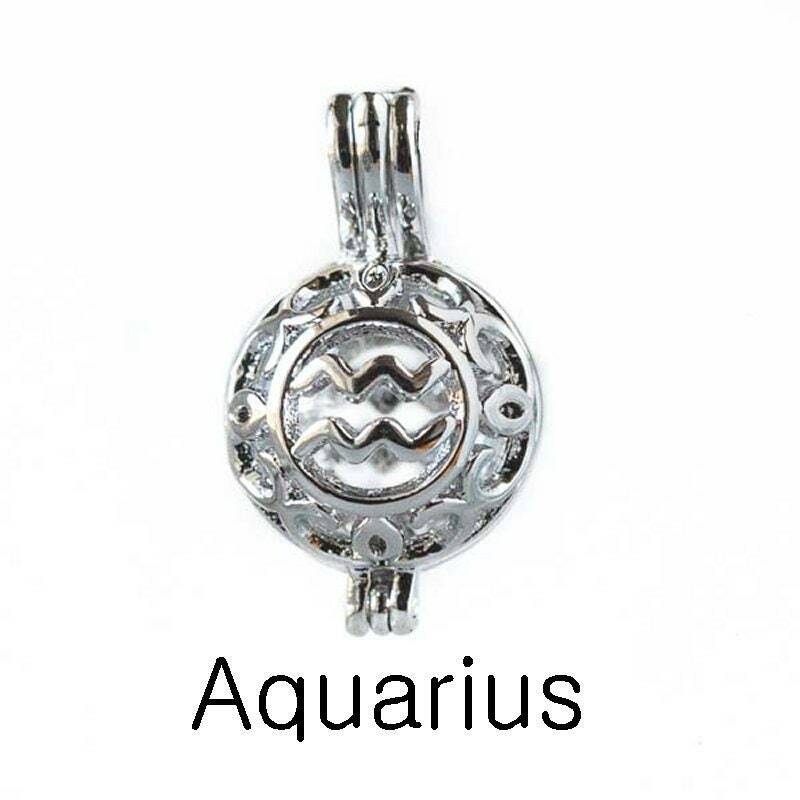 Order a plain neck chain or a chain that has crystal links that correspond to the birthday month (see last pic). We also include a free lava ball for adding your favorite scent. 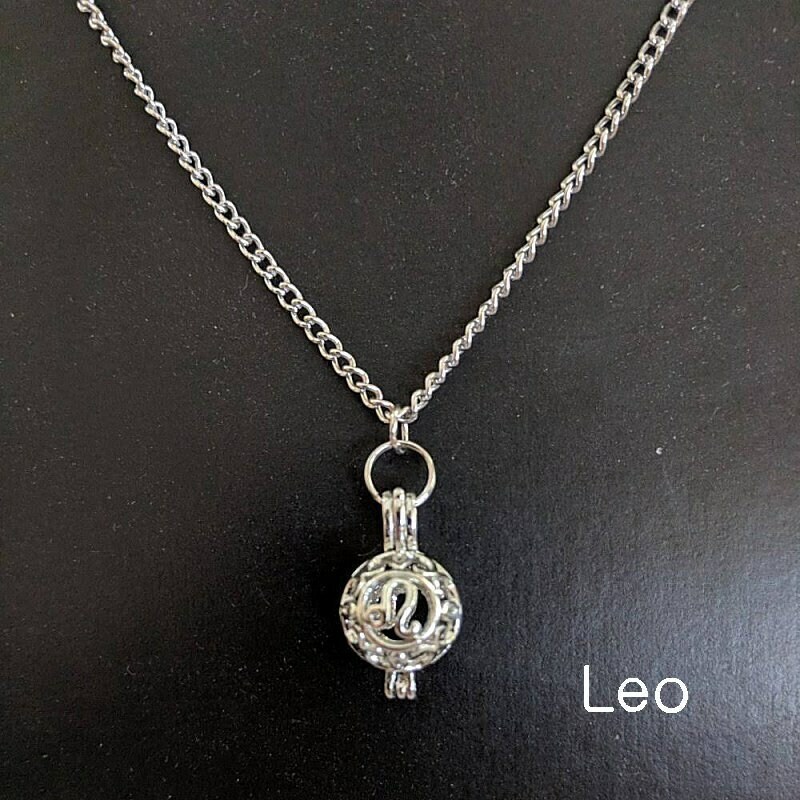 Leo (July 23 - August 22) - Only 1 left! 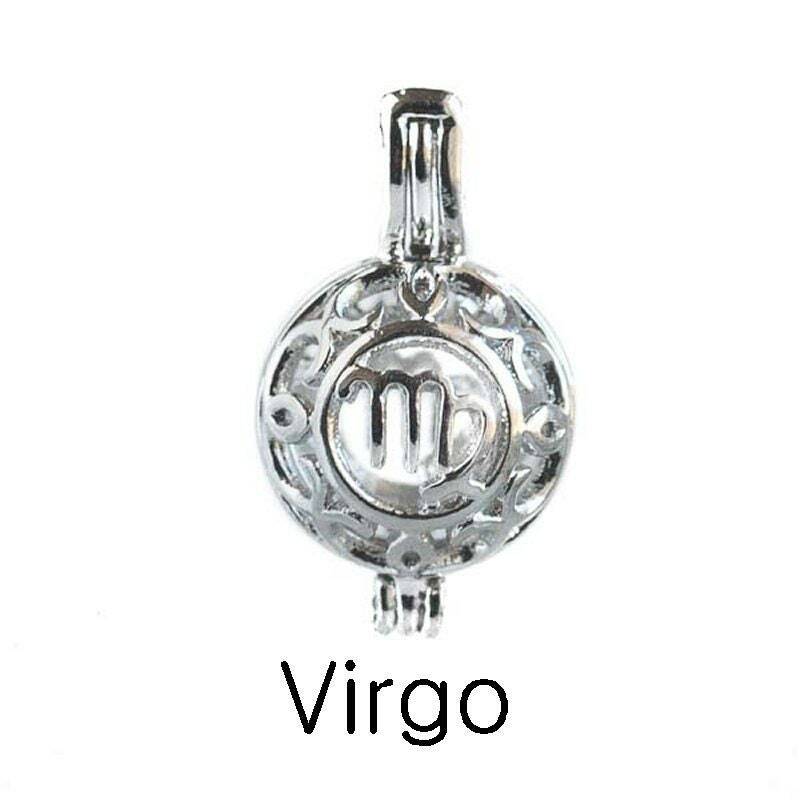 Virgo (August 23 - Sept. 22) - Only 1 left! 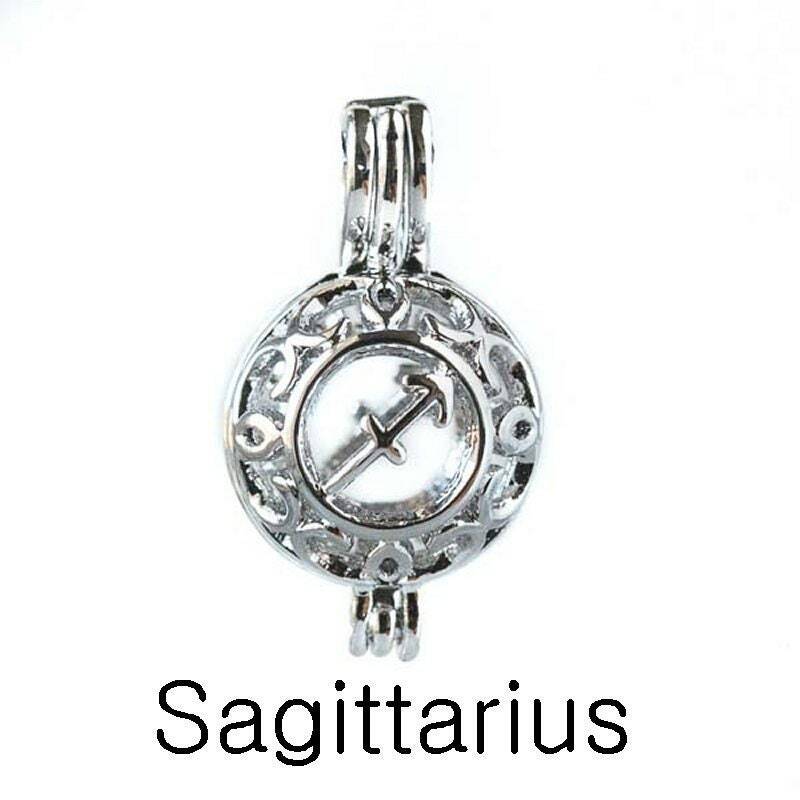 Sagittarius (Nov. 22 - Dec. 21) - Only 1 left! 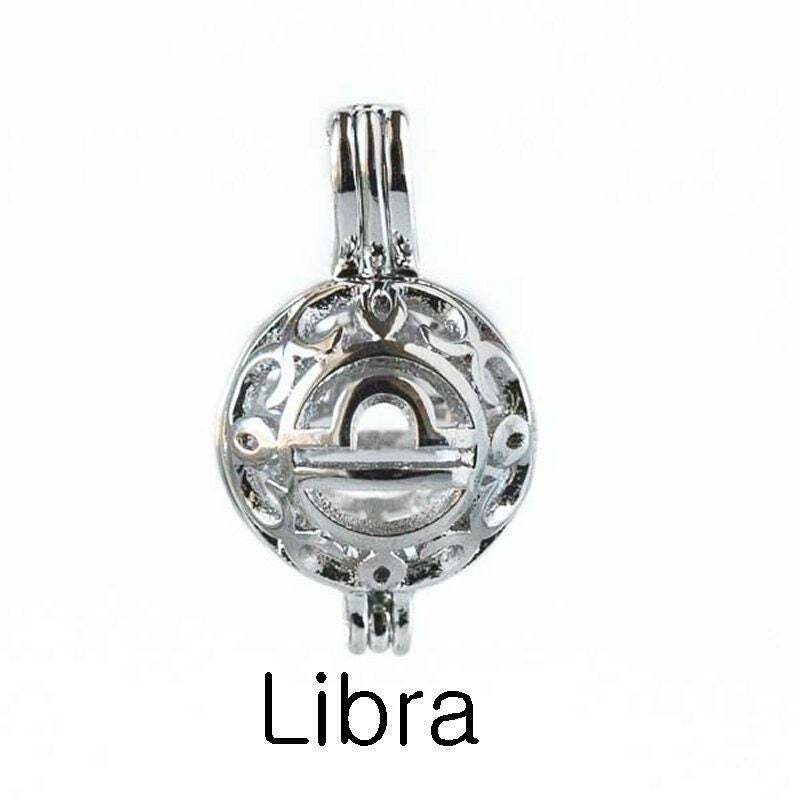 There a many different charts for birthdays, so we have chosen the most popular modern month one. 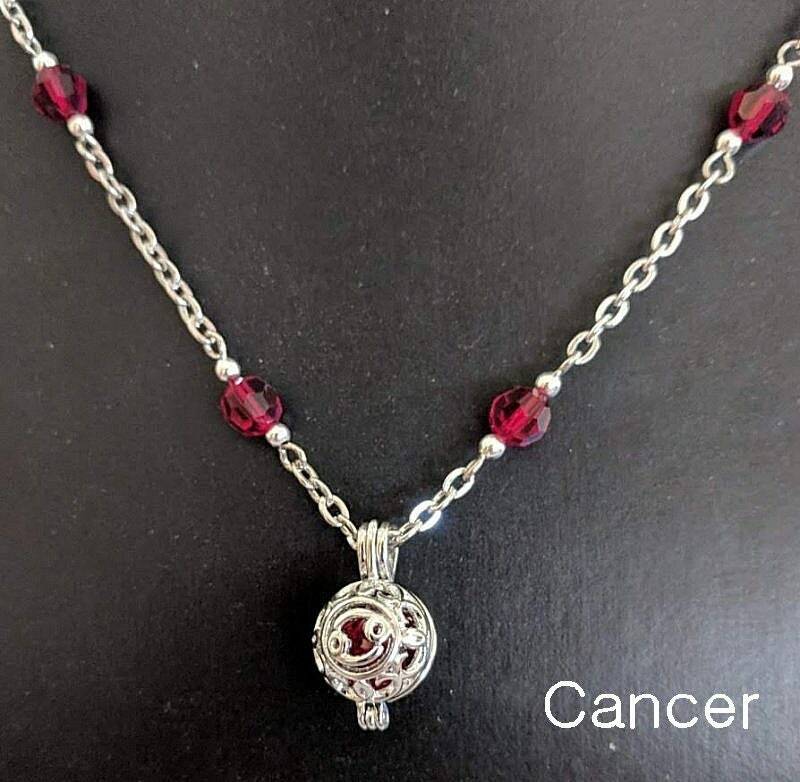 There is also the Traditional, Zodiacal (very different from the month birthstone), Biblical, Jewish, Spanish, Mystical and Ayurveda, to name just a few. 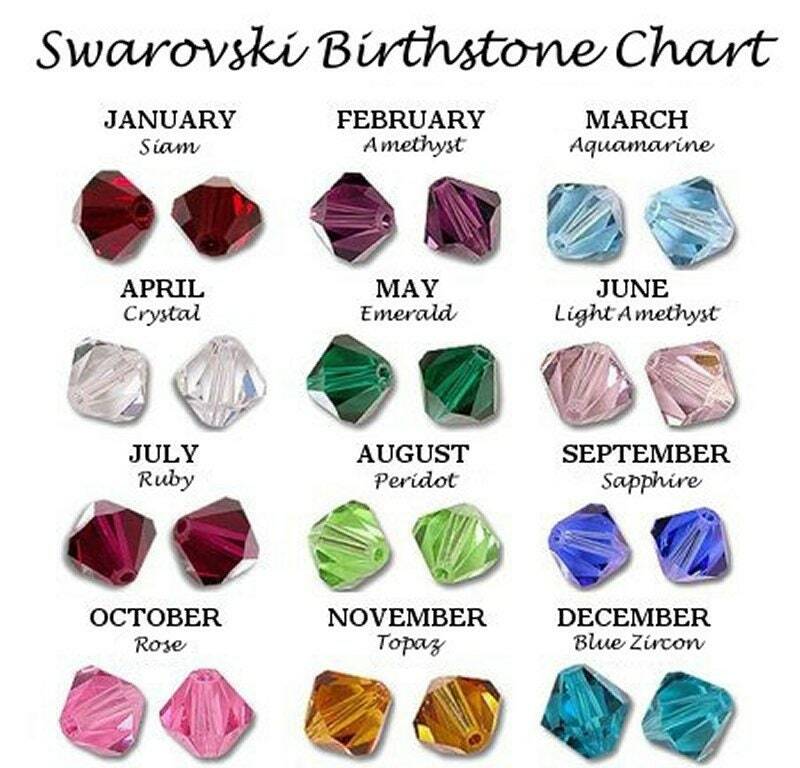 If you are interested other crystals or stones for your sign/month, let us know. We ship via USPS Priority Mail - Insured in a Small Flat Rate Package for $8. If you are buying multiple items, let us know and we will put as much as possible in one box for the same S&H price. Offer limited to $100 total value of package due to insurance costs. Pomanders - Everyone believed that illness was carried on the evil foul smelling airs and they were every where from open sewers running in the streets to unwashed bodies. Plus, the mind is easier to clear when a pleasant order is inhaled, allowing one to concentrate on their prayers and meditations. Fill with cloves or cinnamon sticks and hold it to your nose to protect your body and soul!